Rabat - Cameroon’s Football Association has published an official statement, announcing the country’s unwavering support for Morocco’s 2026 World Cup bid. 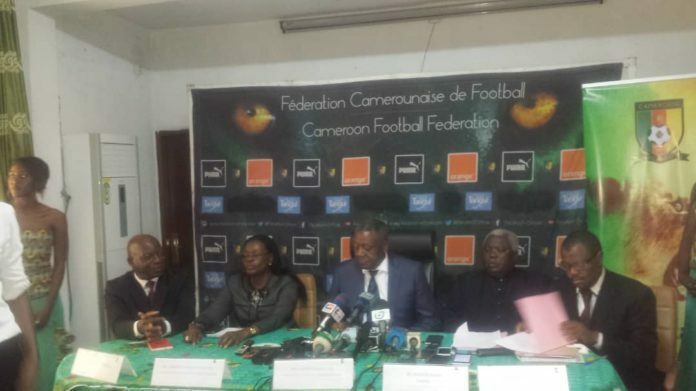 Rabat – Cameroon’s Football Association has published an official statement, announcing the country’s unwavering support for Morocco’s 2026 World Cup bid. 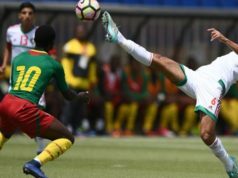 The statement published last week demonstrates a set of reasons why the Central African nation chose to support Africa to host the 23rd FIFA World Cup in 2026. The official document also emphasized the “ friendship and fraternal relation,” which unify Cameroon and Morocco. The statement also said that it has took into account the call of President of the Confederation of African Football (CAF) Ahmad Ahmad, who has been urging African football federations to support Morocco 2026 since last August. The statement also commended Morocco’s determination to host the world’s premier tournament. 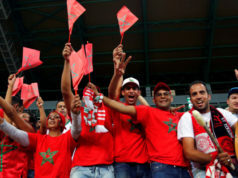 Morocco hopes to be the second African country to host the World Cup after South Africa in 2010. FIFA task force, which evaluates the assets of the bids on table, validated the Moroccan bid on Friday. 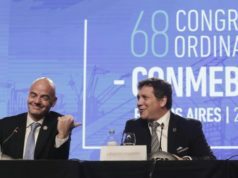 Ten days remain until the 68th FIFA Congress, where football associations from all corners of the world will cast their vote for the future host of the World Cup. Morocco’s bid has already secured vote pledges from several countries, including Belgium, France, Luxembourg, Russia, Nigeria, Botswana, Tunisia, Algeria, Egypt, Palestine, Saint Lucia and Serbia. Le Cameroun ?? soutien officiellement la candidature marocaine à l’organisation de la Coupe du Monde 2026 ! 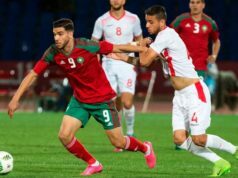 Morocco is seeking to clinch more international support to win the hosting rights for the tournament. A Moroccan delegation is currently touring Gulf countries. This week, the delegation visited Abu Dhabi, Oman and Qatar to promote the Moroccan bid. 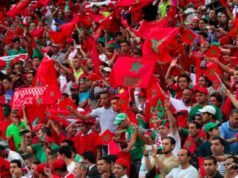 Morocco’s 2026 World Cup bid is promising the world a vibrant and magical tournament in 2026, hoping to gather more than 100 votes to be eligible to host the World Cup. It is on June 13, when football federations will be taken in Moscow, on the eve of the 2018 World Cup which will be marked by the participation of the Atlas Lions.